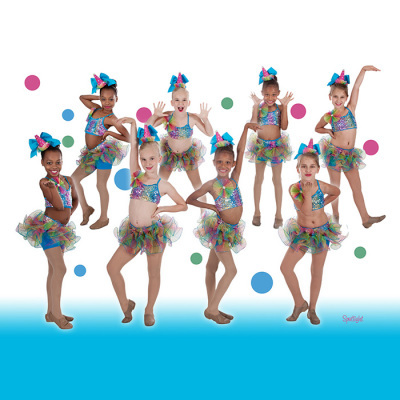 The Pulse Dance Studio was established in 2005. 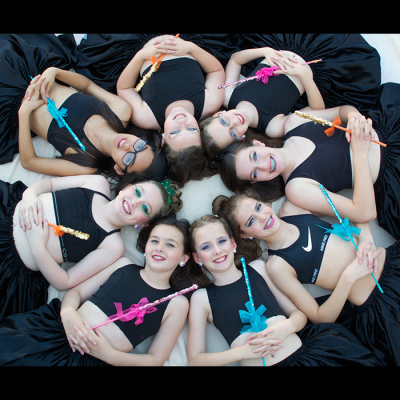 We have been teaching Ballet, Tap, Jazz, Lyrical, Contemporary, and Hip Hop since the beginning. 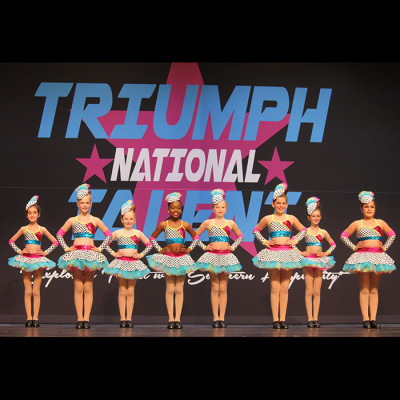 Competitive dance is the focus and goal for most of our dancers, competing in 5-6 competitions per year. 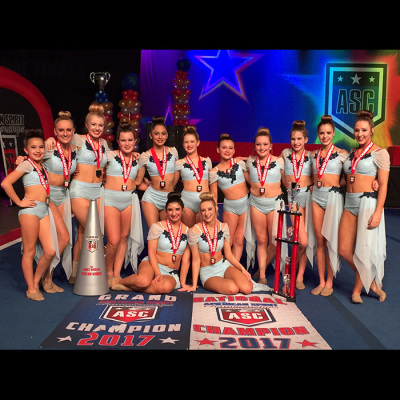 Recently we have also formed a yearly team to qualify and go to Dance Worlds, successfully doing so every year we have tried. We also enjoy other activities like a yearly showcase and occasional recreational performances for the community. We are an established school in the OKC area, drawing students from the entire metro area. Students receive quality instruction from experienced and caring teachers. 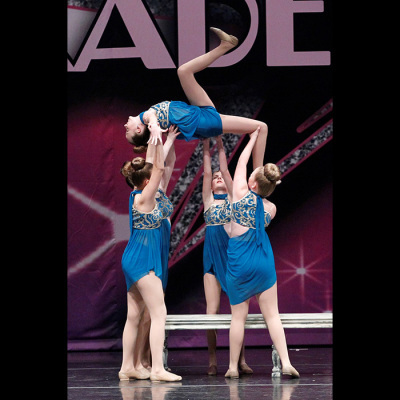 We consistently receive high marks and awards at competitions, local, regional, and national. We have been the only studio to proudly represent Oklahoma at Dance Worlds the last two seasons. We welcome guest dancers from around the area who are looking to expand their experience and love cooperating with the dance community. 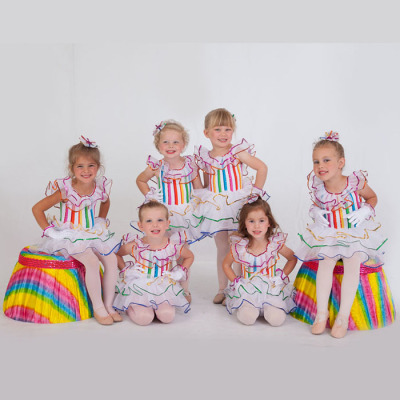 We are a friendly and flexible studio who have our students' best interests at heart.